Economy Lumber Company was established in 1934 by Harry H Poarch, Sr. Initially located at 535 East 5th Street, the primary location was moved to 528 East 4th Street shortly thereafter. It operated at this address until May 1984 when it moved to it’s current location at 4221 East Pine Street. Economy Lumber remains in the same family ownership with a second generation member, the current owner. The company is now operated by third generation members, Michael and Cindy Manley. 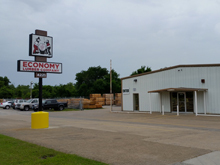 During the 1940’s and 1950’s the company built over 200 homes in the Bartlesville, Collinsville and Tulsa metropolitan areas through its subsidiary, Sequoyah Lumber and Building Corporation. 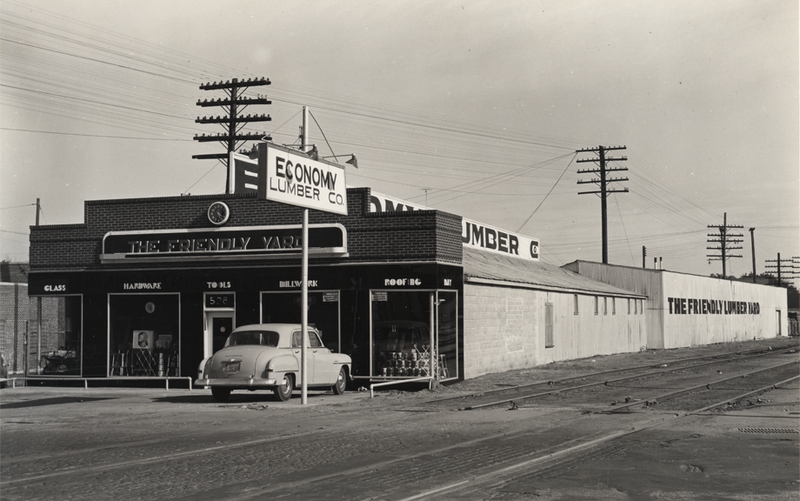 In 1950, a second store, Economy Lumber and Supply Company, was opened in Miami, Oklahoma. This store was sold in 1956. The company now specializes in serving the manufacturing, industrial and commercial industry throughout the Tulsa and Northeastern Oklahoma communities. Being focused on outstanding customer service has positioned us to provide material for local projects includining the BOK Center, ONEOK Field Stadium, River Spirit Casino & Hotel, and Parks Authority - The Gathering Place. 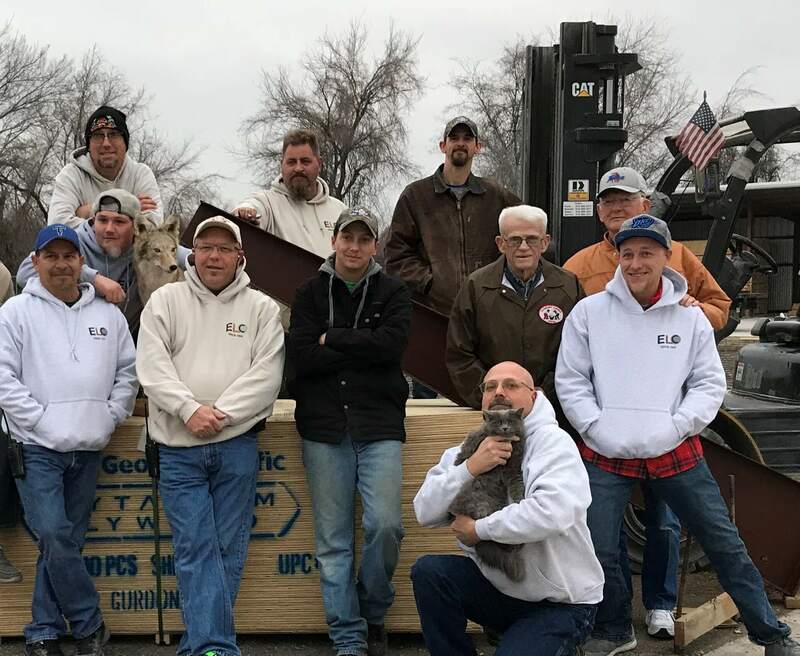 The company, which celebrated its 85th anniversary in April of 2018, contributes to several local charitable organizations. *We will cut a length to the 1/2 inch specification for an added fee. All timber is sourced from the broadleaf species; Red Oak, White Oak, Pecan, Hackberry, and other species native to the Midwest. This is our bread and butter, which we have focused on for many years. We deliver the material you need to box and crate your products for shipping. 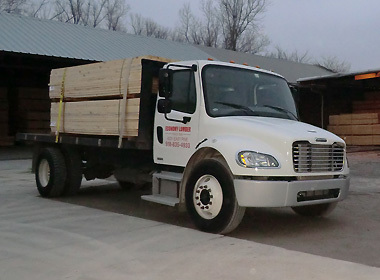 When contractors need material in a hurry, they call us. Our fleet of trucks allows us to deliver on the same day. Our target is to get any job delivered within two hours. In an emergency, let us know and your order will be on the next truck. Our exceptional service allows for that forgotten material to be delivered to your job site in a hurry to help keep your project on schedule. 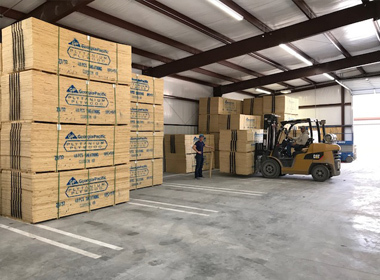 We carry all the products you need to build your crates for domestic and international shipping. All our yellow pine lumber is Heat Treated (HT) stamped, or it is not allowed in our yard. We have the material; you crate it. We design and build industrial tables. We now have them in several businesses and schools. 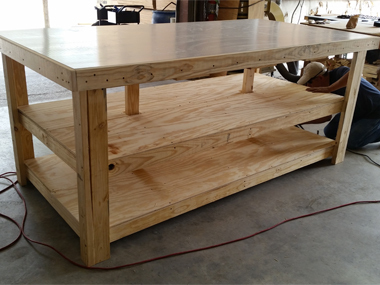 Tables are designed to be super strong, easy to resurface, and custom built to fit your production or shipping space requirements. We stock 3×4 to 14×14 hardwood dunage for your trucking needs. Our site is easily accessible. When you pull in, you will be out in ten minutes and back on the road for your next delivery. We can supply material cut to your specifications for crating. All you need to do is assemble and ship. Give us one day lead time and we will have your material cut and delivered the next day. Copyright © 2012, Economy Lumber Company. All rights reserved.